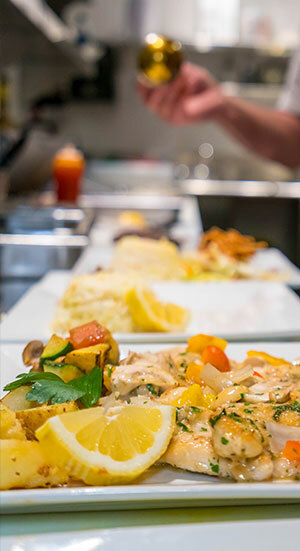 Welcome to our corner of Wenatchee, Washington, a casual dining restaurant where you can enjoy a selection of our favorite dishes from Chef John McKivor’s extensive repertoire. We’re located in the historic Warren Building next to Centennial Park, where we recently remodeled a vintage diner for a modern and relaxed diner setting. 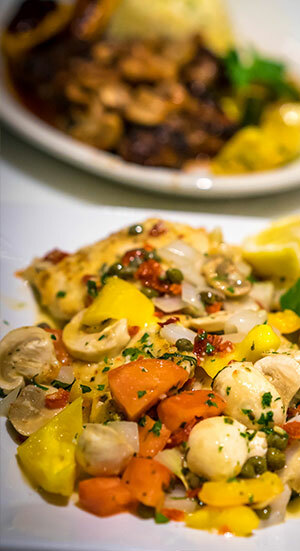 Join us for fresh ingredients prepared to order, lunch and dinner, Tuesday-Saturday. Great service and even better food! 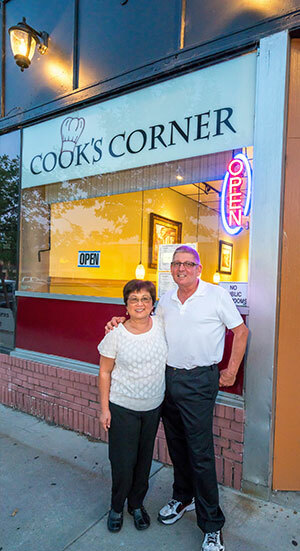 The Cook's Corner looks casual but puts out some seriously amazing, comforting, flavorful food. 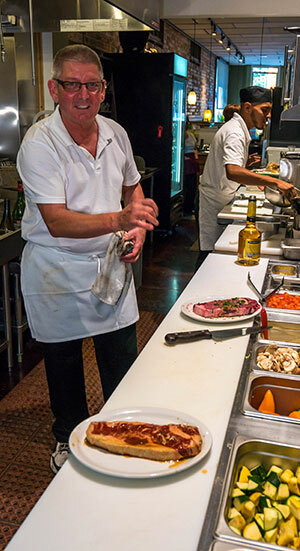 Chef John McKivor began his career at Seattle’s El Gaucho and 13 Coins, and served as executive chef at Mama’s Fish house in Maui, one of the top 10 fine dining restaurants in the US. 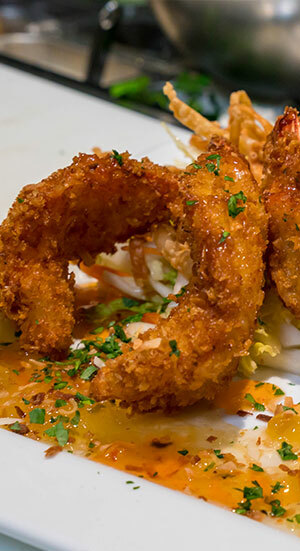 John, his wife, Esther, and brother-in-law Harold Sambrano (a well-known chef on Maui) owned and operated Honokowai Okazuya & Deli, one of the first restaurants in Lahaina, specializing in gourmet take-out. 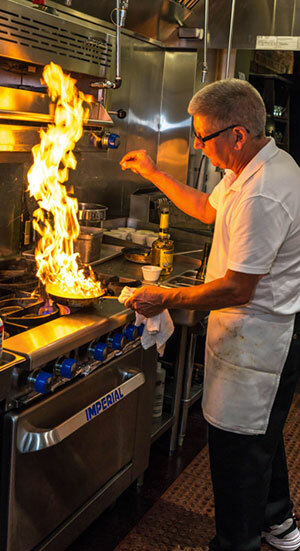 John was also Head Chef at Harvest House in Waterville, WA. His style of cuisine is based in French technique with Asian and global influences. I'd scratch all the other "high end" places in Wenatchee off your list... this one is the clear winner in atmosphere, service, food, and fair prices for a classy meal. I can honestly say this was the best Halibut I have ever eaten! Outstanding!